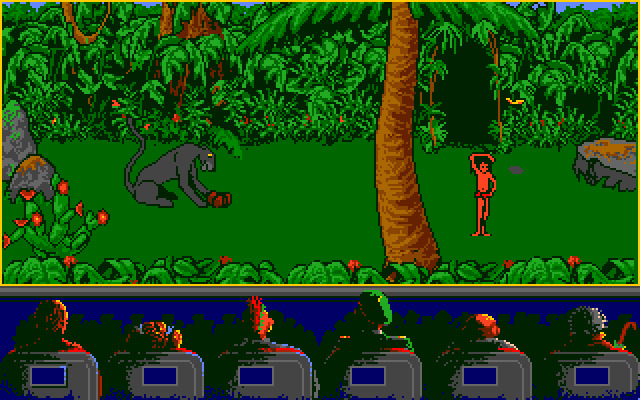 Based on Rudyard Kipling's The Jungle Book series or its later adaptations. 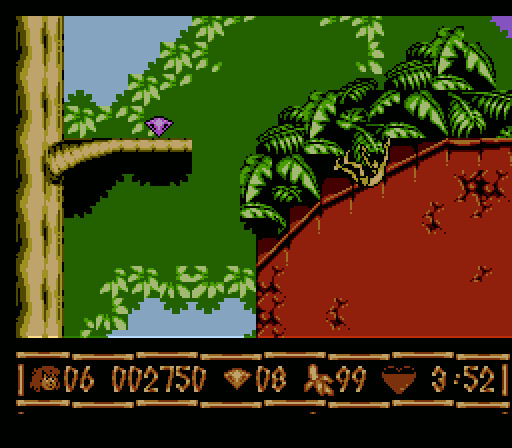 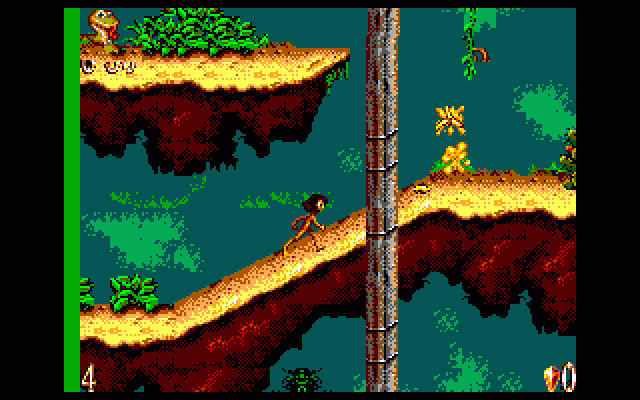 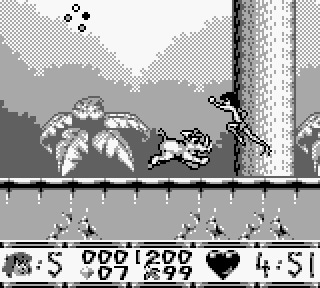 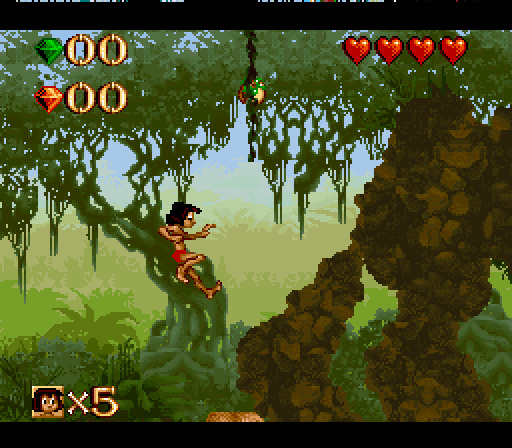 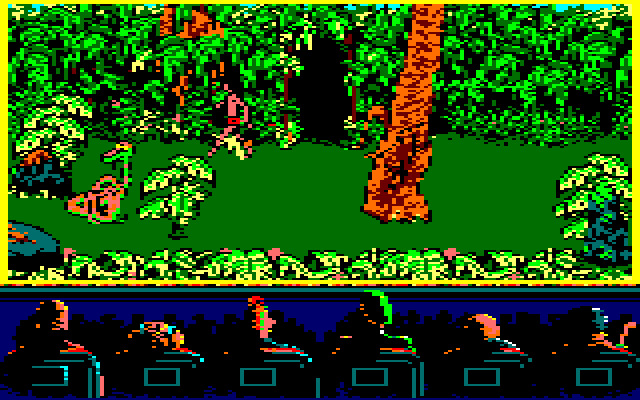 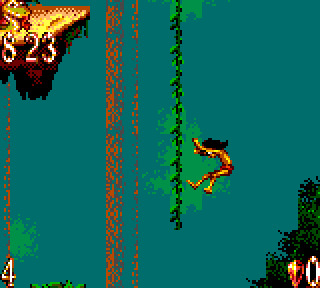 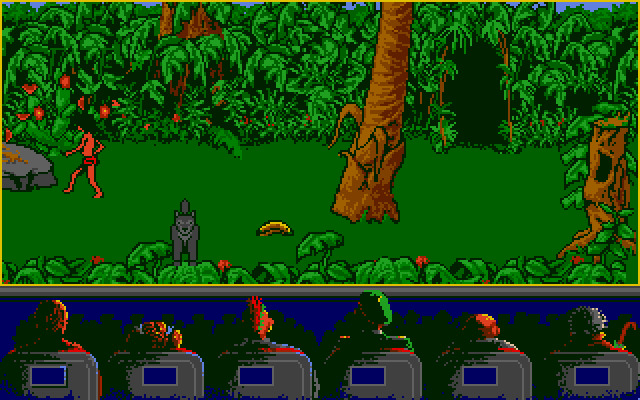 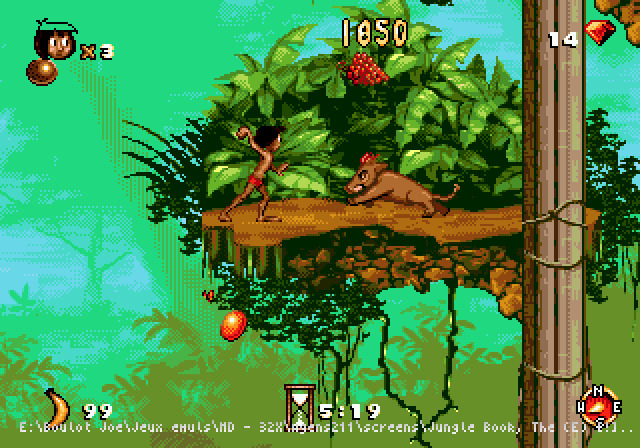 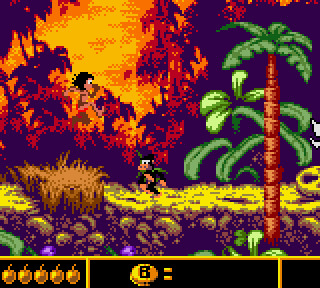 The first video game about The Jungle Book was released in 1988. 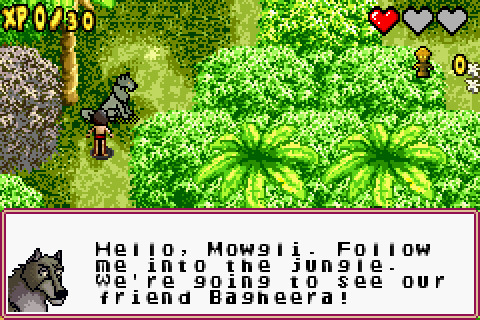 Disney's rendition of The Jungle Book is, as usual, quite different from the source material.